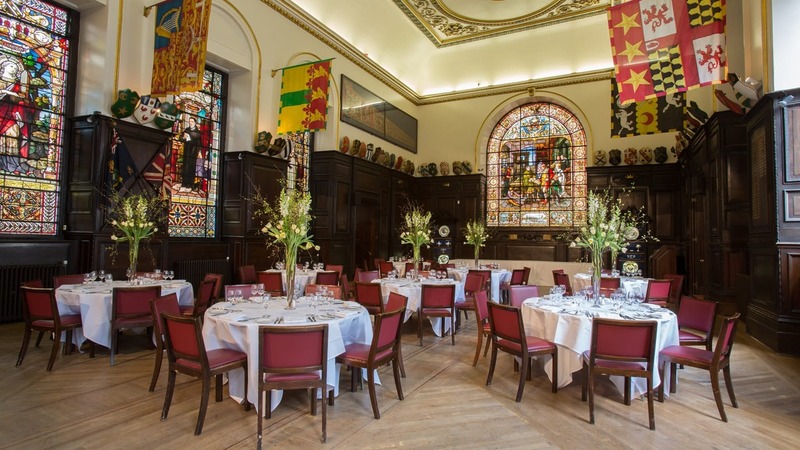 Situated in the heart of the City, a few minutes from St Paul’s, Stationers’ Hall is one of the most sought after spaces for corporate parties. The historic architecture and stately wood panelling make for a magnificent space worthy of the biggest company celebrations. 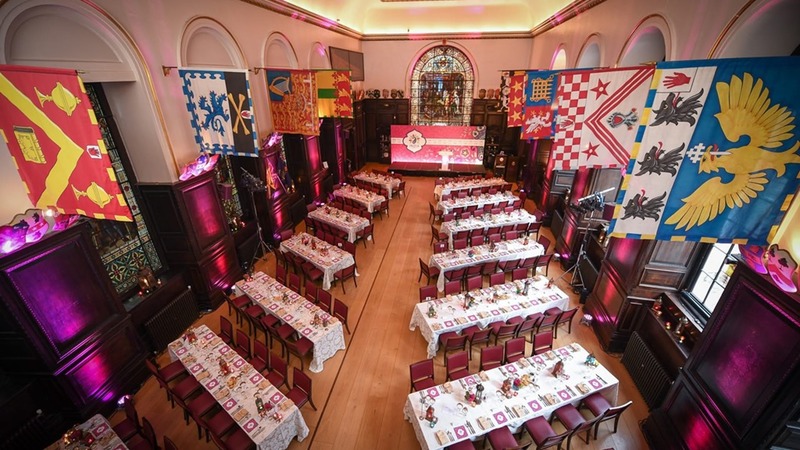 To help you out while you enjoy drinks in the splendid gardens or canapés in the glow of the stained-glass windows, we’ve put together a list of the most interesting facts about this London Livery Company. Impress your boss with these fascinating anecdotes the next time you book a party at Stationers’ Hall. Founded in 1403 as the Guild of Stationers, this Livery Company received its royal charter in 1557 and in 1937 became the Worshipful Company of Stationers and Newspaper Makers. The Hall itself was rebuilt after the Great Fire of London, and was completed in 1673. During the Middle Ages, most craftsmen in London were itinerant. However, the manuscript writers and illuminators tended to operate from fixed locations often near universities or cathedrals (St Paul’s in this case). Because they worked from fixed stalls or ‘stations’, they were given the nickname ‘Stationers’ and this was the obvious name to give the Guild. Stationery, as the product of Stationers, now has a different meaning but the derivation of the word comes from the original beginnings of the Guild. Something to talk about the next time you visit the stationery cupboard perhaps. The Stationers’ Company was responsible for the creation of the word “copyright”. Once a member of the Stationers’ had asserted ownership of a text (or "copy") no other member was entitled to publish it. This is the origin of the term "copyright". Our modern concept of copyright i.e the protection of the creator's rights to a piece of intellectual property, was introduced with the Statute of Anne in 1710, but this still required authors to register their works at Stationers’ Hall, which continued up until the 1911 Copyright Act. Every Livery Company in the City of London is ranked in an order of precedence that is used for formal events such as processions and church services. Today there are 110 Livery Companies registered in the City and the Stationers’ Company is ranked number 47. So there you have it, memorise a few of these and book the Stationers’ Hall for your next corporate event. 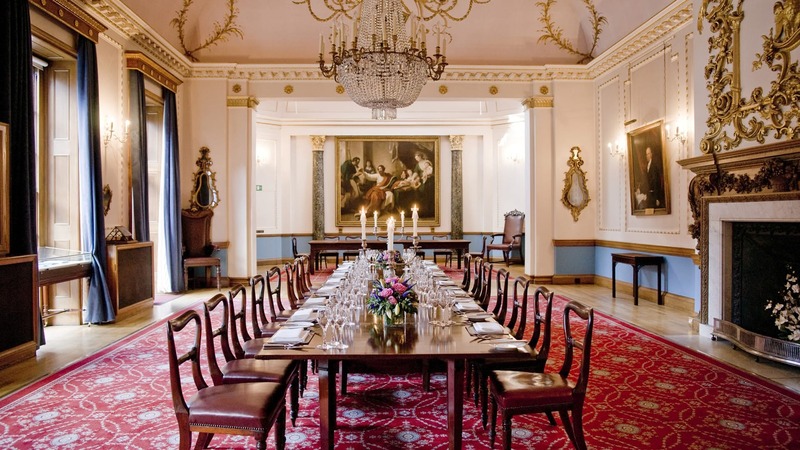 The exquisite venue and your seemingly vast knowledge of the City’s guilds will marvel guests. 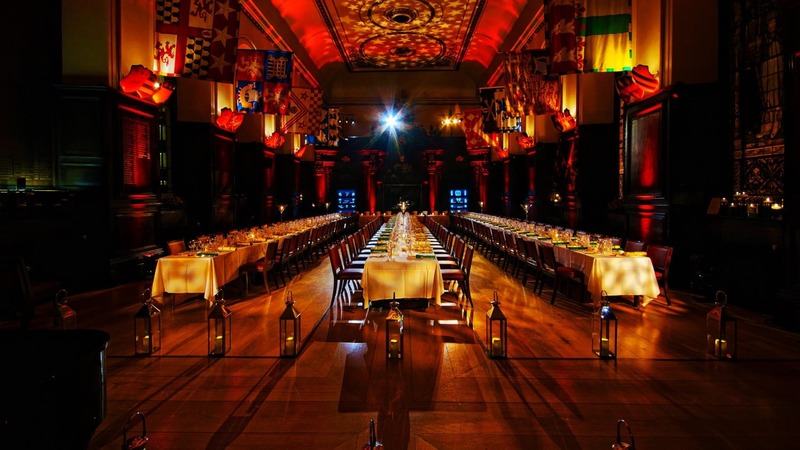 Stationers’ Hall guarantees one-of-a-kind experiences no matter the event. 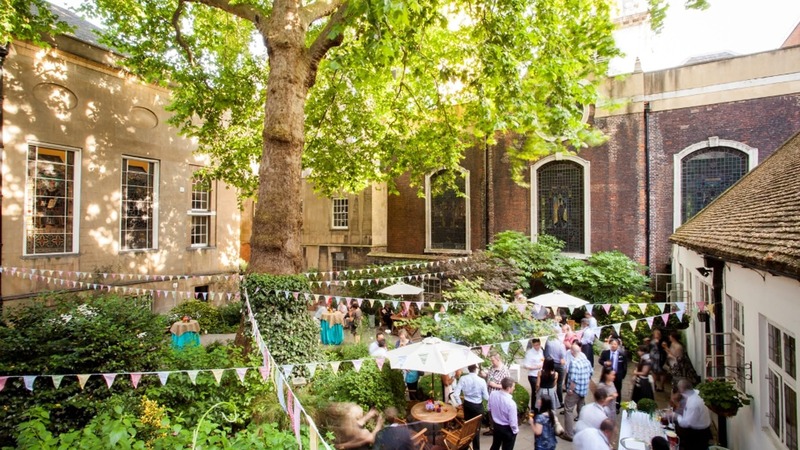 "Stationers' Hall and Garden is a hidden gem in the heart of the City of London. 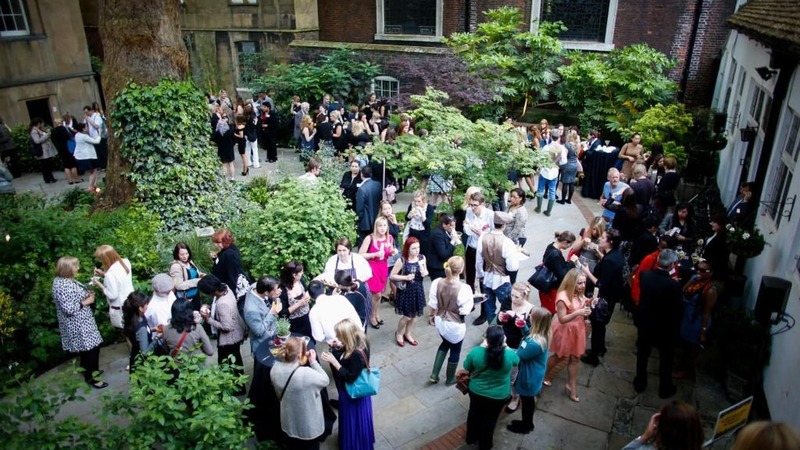 It offers a suite of three impressive and interlinking rooms, combined with a large secluded garden, making it one of the most desirable party locations in the city."